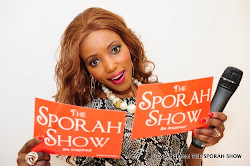 SPORAH TV: SPORAH MEETS THE BEAUTY QUEENS OF MISS AFRICA GREAT BRITAIN 2018. 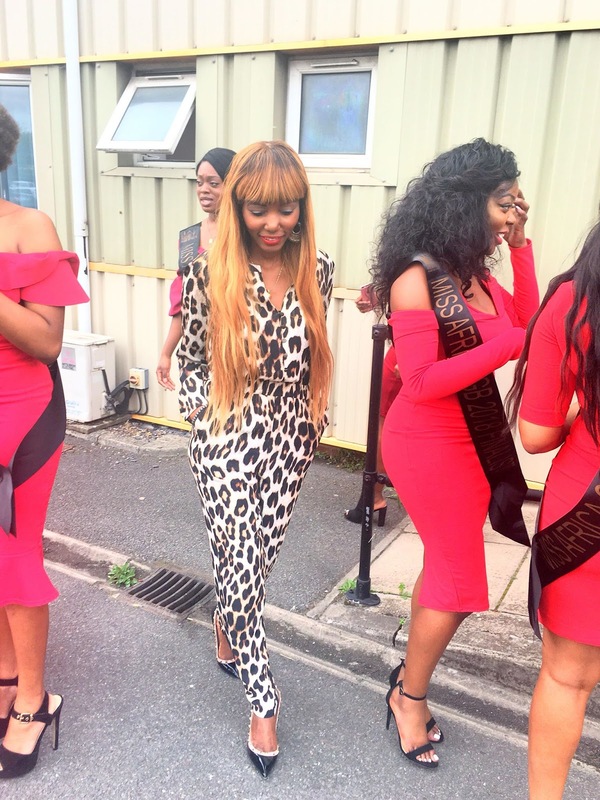 SPORAH MEETS THE BEAUTY QUEENS OF MISS AFRICA GREAT BRITAIN 2018. 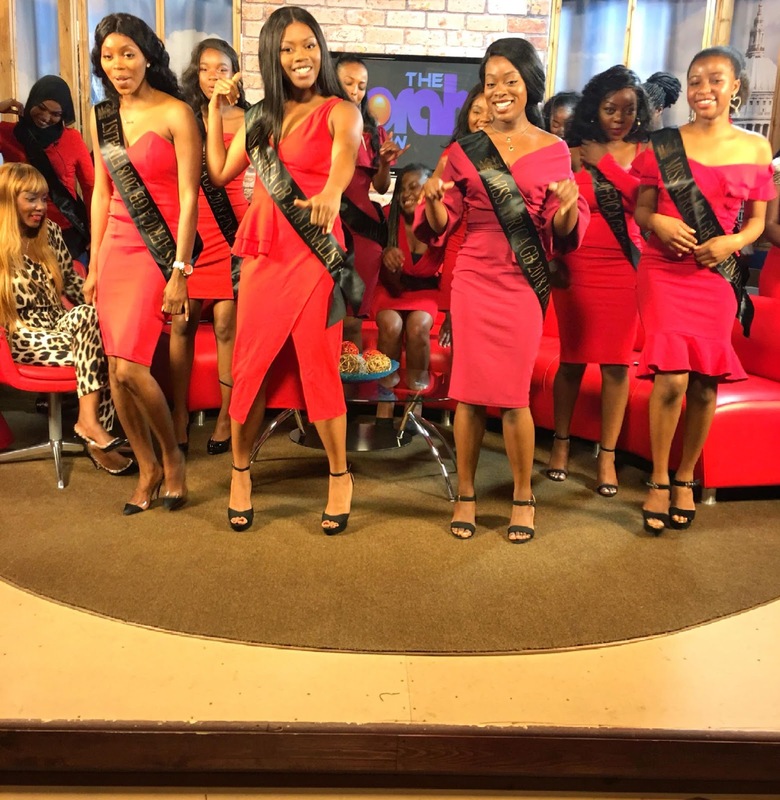 Meet the Beauty Queens Of Miss Africa Great Britain "GB" 2018. 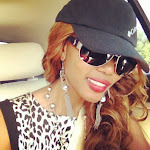 Miss Africa GB Beauty pageant is an award winning pageant and a part of the Annual Miss AfricaCharity Awards. It is open to UK nationals of African origin. The pageant is typical in that there’s an evening wear round, where the beauty queens parade down a catwalk in a beautiful dress and a crown; a cultural wear round, where the queens model traditional dress from their native African countries; a talent round, and an interview round. 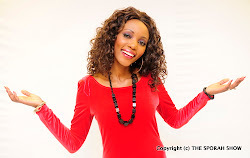 The winner goes on to become a goodwill ambassador for Miss Africa GB, a role which revolves around implementing a charity programme in their native country. Of 26 contestants from 14 African countries, last year’s crown went to Larissa Tcheukam from Cameroon, a student and health practitioner whose mission is to support the education of underprivileged children, which was the basis for her charity mission to Cameroon in March this year. Our main goal is to use the allure of beauty Queens and models as tools to advocate for the needy and campaign or fund-raise for the less privileged. Our model is not just to raise funds for causes, but also to supervise and execute these projects. This ensures that funds are used for the sole purpose they were raised for. And.... It's finally a wrap. Special thanks to you all ladies, i hope you had fun and look forward to seeing you at the grand finale 13th October 2018.